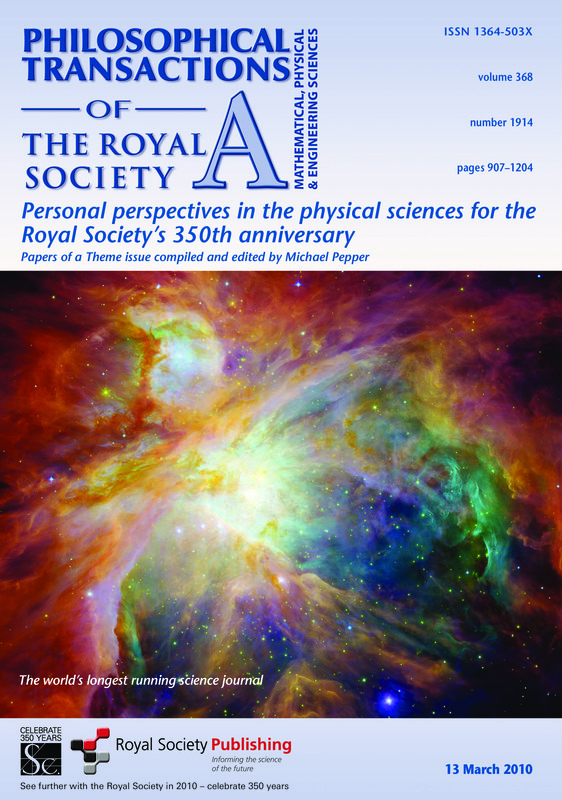 The years around 1990 mark the transformation of the Royal Society’s publishing operations, with a series of editorial, managerial and technological changes. An internal review of the entire Society in the late 1980s resulted in an overhaul of editorial structures and a relaunch of the journals in 1990-91. 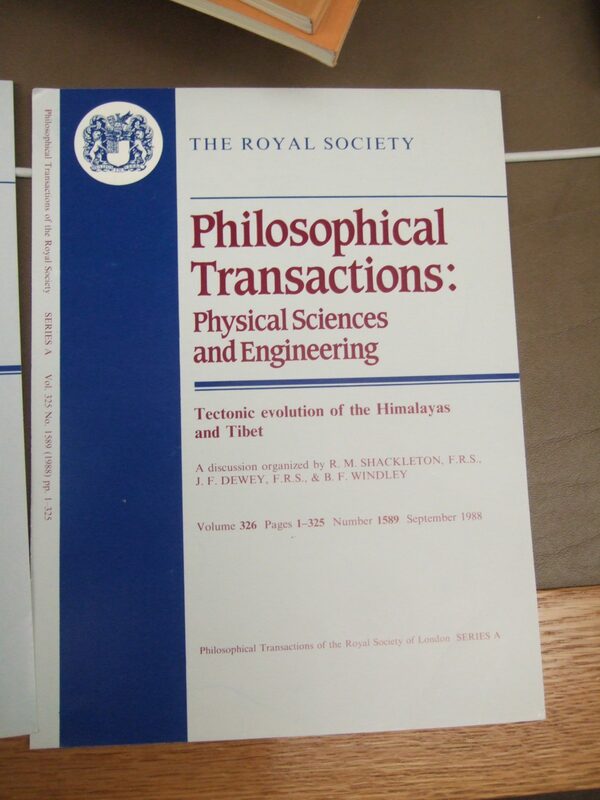 In 1996, the Society’s journals, including the Transactions, joined the age of electronic publishing. By the 2010s, new attention to efficiencies enabled the journals both to publish research more quickly than they had done for decades, and to generate larger surpluses for the Society than they had ever done. The growing expectation of open access to research has brought new challenges and opportunities for Royal Society publishing. Today, the Society has diversified and expanded its portfolio of publications, and now produces ten research journals (two of which are open access), and a variety of occasional publications. Acting on the recommendations of the internal Bide Review, in the late 1980s, the management of the Society’s publications underwent the most significant transformation since 1752. Council’s role as the Committee of Papers was abolished; it had been little more than a rubber stamp for at least 75 years. Each of the journals was relaunched, and given an Editor and an editorial board, as well as assistance from publishing staff. The first Transactions Editors were Frank T. Smith (series A) and Quentin Bone (series B). The size of the editorial boards expanded in the early twenty-first century, and they now include many non-Fellows of the Society. The Editors, however, are normally Fellows, and they (with any Fellows on the editorial board) are the modern incarnation of the Society’s long-standing collective oversight of the publications it issues. Phil Trans B, 2010, vol 365, Num. 1547, displaying a rare ‘mixed’ pair of a ‘gold’ female and a ‘dark’ male of the same species, providing evidence of natural selection. 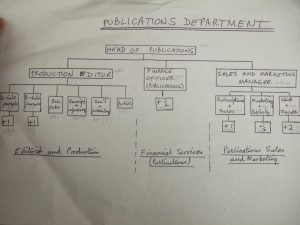 In 1997, responsibility for the strategic oversight of the publications as a whole was given to a Publishing Board (which replaced the Publications Committee). The Publishing Board reports to Council on the status of the Society’s publishing activities. Its members include the Editors of the journals, senior staff from the Society’s publishing division, and external advisers. From the perspective of potential authors, another significant change had occurred in 1990: the requirement that all papers must be communicated by a Fellow of the Society was dropped. Since 2008, both series of Transactions have been issued twice a month (rather than monthly). 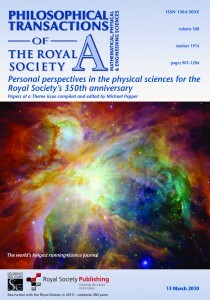 The themed issues contain invited papers and reviews, sometimes arising from Royal Society’s Discussion Meetings, and sometimes commissioned by guest editors. In this way, a unique niche has been created for the historic Transactions, complementing that of the Society’s other journals. 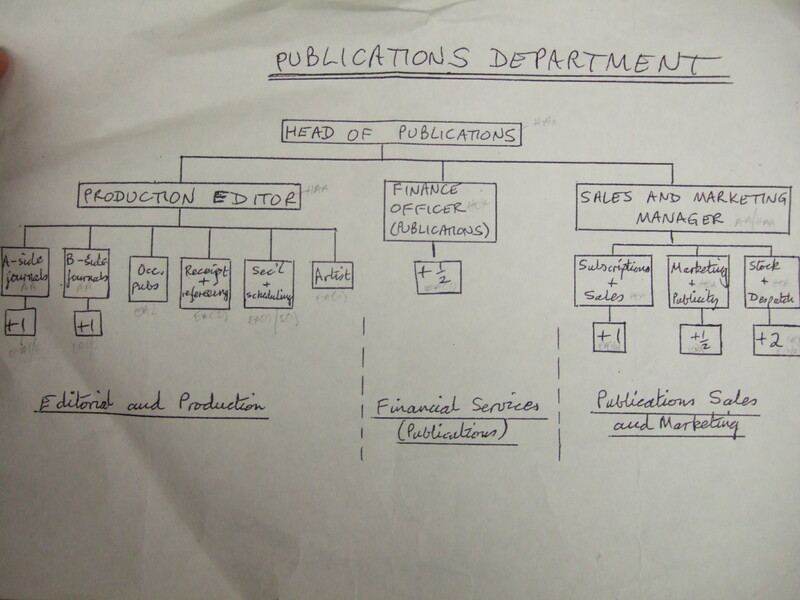 The number of staff working in the Society’s publishing division has been growing ever since the first assistant editor was appointed in 1937. In 2017, there were 28 staff. There could be a high turnover, because the training and experience acquired by the staff, especially the copy-editors, meant that they were in demand from other publishers. Nature, in particular, welcomed former Royal Society office staff into their open (and higher paying!) arms. But staff also had a lot of affection for their work in the learned society. Many of the people we have spoken to say there was no place like it, and there is an active former staff association. By the 1990s, the publishing division was already sufficiently large and complex to need a visual presentation. Since 2006, the Head of Publishing has been Dr Stuart Taylor, who joined the Society after 18 years with Wiley-Blackwell. His two senior managers are Phil Hurst and Charles Lusty, who have responsibility for managing the editorial team, and for production and sales, respectively. All three sit on the Publishing Board. Each of the journal Editors (normally FRS) is supported by a Publishing Editor (staff), who takes care of the day-to-day correspondence with authors and referees, and oversees the compilation of the journal content. The publishing staff also includes production editors, technology, sales and marketing specialists. The Society continues to be a publisher, not a printer. In 2006, the 70-year agreement with Cambridge University Press ended (CUP would close its printing house in 2012). The digital innovations in typesetting mean that this task can now be carried out separately from printing. In 2010, typesetting was outsourced to Techset, in India; while the printing was carried out in Britain (by Cambrian Printers, Aberystwyth for Transactions A, and by Latimer Trend & Co., Plymouth, for Transactions B). Digital technologies have transformed the editorial work, production, and circulation of scientific journals in the late twentieth and twenty-first centuries. By 1997, the Royal Society office was operating a Microsoft Windows-based computer system with personal email. The submission of papers, and correspondence with authors and referees, became increasingly electronic in the early 2000s. The ledgers of the ‘Register of Papers’ had been closed in 1990, and replaced by editorial management databases. Like typesetting, some aspects of editorial management are now outsourced, including the current service, ScholarOne. 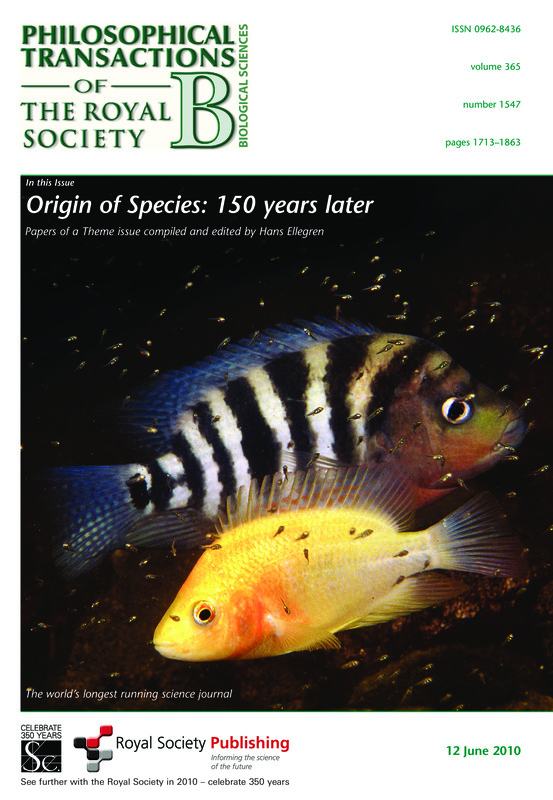 The Royal Society set up its first webpage (with the help of the British Academy) in 1996, and began using B.H. Blackwell’s ‘Navigator’ system for electronic editing, and for the circulation of electronic editions of its journals, in 1997. By the early 2000s, webpages were established for each journal, and the Society now manages its own digital publishing through the service provided by HighWire. 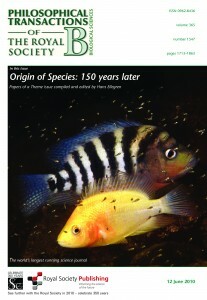 In 1998, the Society was one of the first to work with JSTOR to digitise older journal content. In 2017, the Society launched a new, improved digital journal archive (with higher resolution scans and better metadata), under the title Royal Society Journal Collection: Science in the making. All journal content prior to 1939 is freely available, as is some of the more recent content. 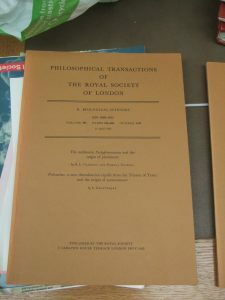 Since the 1970s, the Society’s publishing division had been expected to generate a modest surplus. This proved challenging amidst the significant capital investments involved with the restructuring and new technology of the 1990s; but since the early 2000s, the Society has been paying more active attention to the financial performance of its journals. The Head of Publishing now reports to Council on key performance indicators that include the time taken to publish articles; measures of staff efficiency; and cost per article. As a result, publishing surpluses make an increasingly important contribution to the Society’s income (around 10% of total income in 2010; but that is close to half of the Society’s unrestricted income). The two series of Transactions are still available in print, but there has been a clear shift to electronic distribution. Institutions can subscribe to the print and electronic editions (£1,801 for Transactions A in 2010; £2,145 for Transactions B in 2010), or to the online-only edition for a reduced price. 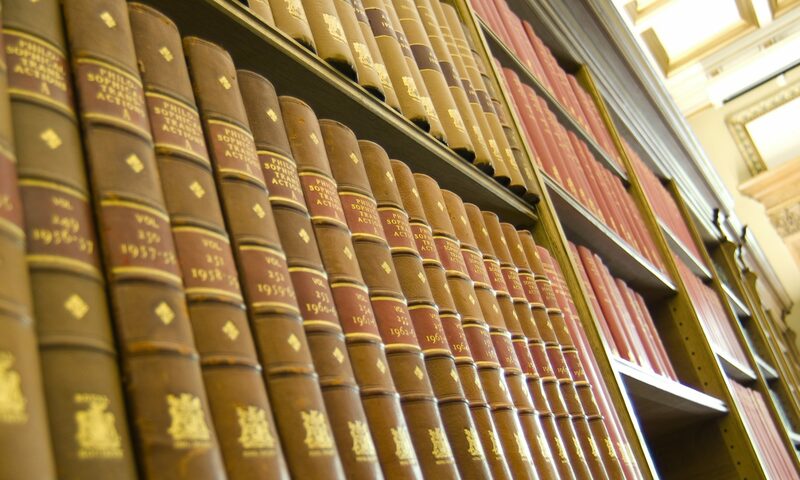 Users in public libraries in the United Kingdom can access the Society’s publications free of charge, and the Society participates in a number of international schemes operated, by the UN, WHO and INASP, to make scientific journal articles available immediately and free of charge to the world’s poorest nations. 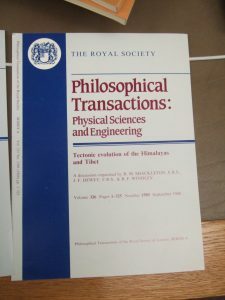 Front cover of Phil Trans A, 2010, vol. 368, Num. 1914, representing chaos at the heart of Orion. The public and governmental demands for ‘Open Access’ to scholarly research can be seen as playing to the Royal Society’s traditional mission for circulating research widely and freely. But where once this was done using physical printed copies, library exchange schemes, and a generous programme of gifts, the medium is now digital. Furthermore, the Society’s financial context has changed from the days when underwriting the publications financially was seen as normal and necessary. The Society has tried a number of approaches to Open Access. It has launched two completely Open Access journals, and it offers both ‘green’ and ‘gold’ routes to Open Access on its other journals. In addition, it offers ‘delayed open access’, allowing papers in the physical sciences (series A) to be available freely twelve months after publication, and papers in the life sciences (series B) after twenty four months. Flipping all its journals to Open Access would have significant long-term effects on the Society’s finances, and it is not currently clear how the Society will balance the demands of differing elements of its scholarly mission. 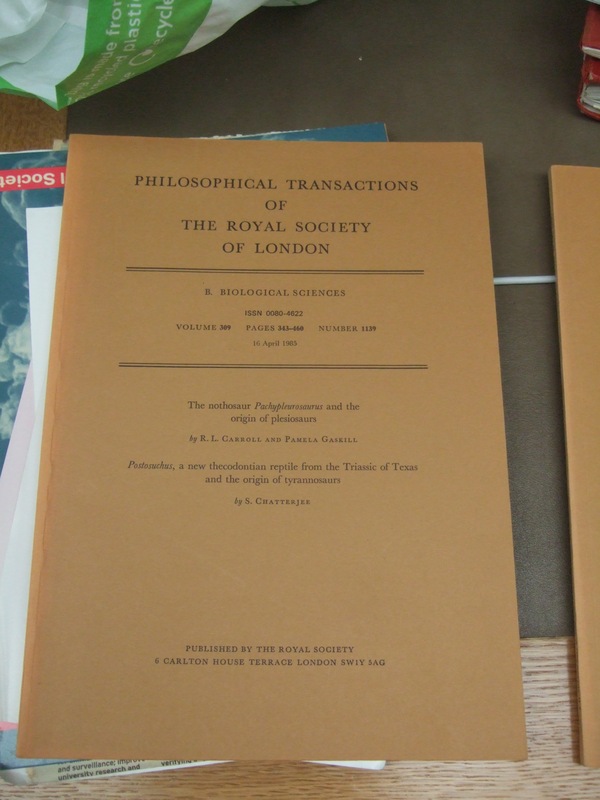 It is worth noting, however, that reaching a broad audience has been on the minds of those coordinating the Royal Society’s publication for decades before the contemporary and rather more public discussion of access to research.